Nas and Nicki Minaj reportedly split up after less than a year of dating. 12. 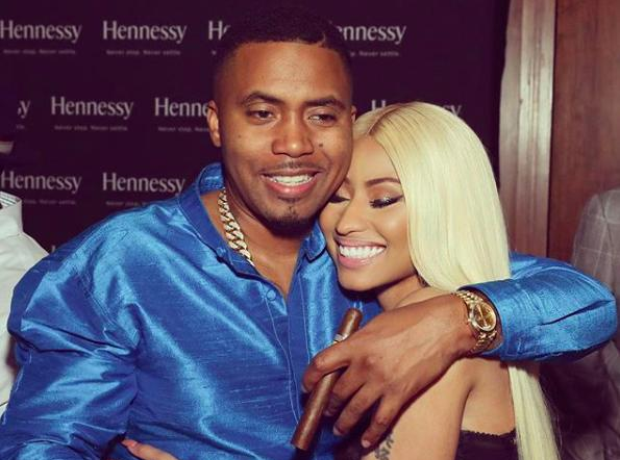 Nas and Nicki Minaj reportedly split up after less than a year of dating.